It used to be that I would stop to pause in life to take deep breaths. In moments of: stress, busyness, worry, tiredness, or on the heels of bad news, whether mine or someone else’s. It was in this point in time, when the awakening came, and I was conscious that every breath was LIFE. My life. Aware that I could spend the rest of my life taking “deep breaths” to counter act unfavorable outcomes OR …..
“Breathe YES to life” instead. As I have intentionally sought to go deeper into what it means to LIVE, and to let go of any outcomes in my life here on earth….. 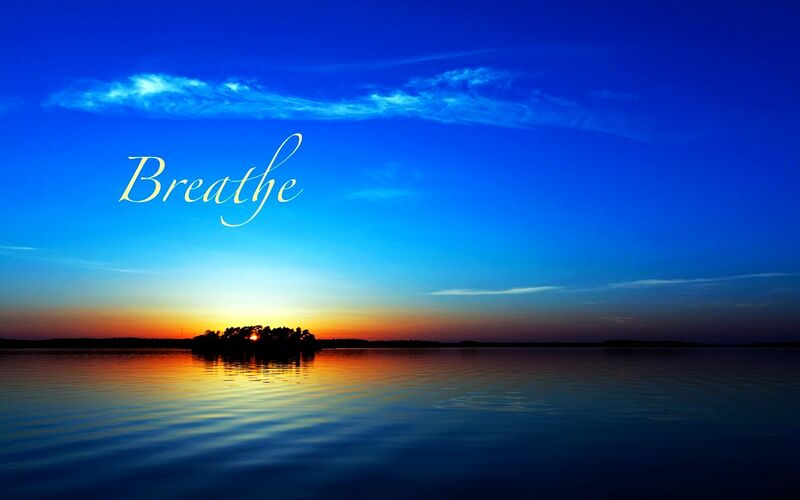 The deep breaths come…..BUT for different reasons now. Life, a series of breaths, wrapped as tiny gifts to be opened every second. All that is required is that you, we, I breathe YES to life. Beautifully written. Beautiful sentiment. Thank you. Such a beautiful perspective as I too, remember deep breathes during trying times. Thank you for this.